I am setting up an automatic payment on my form. 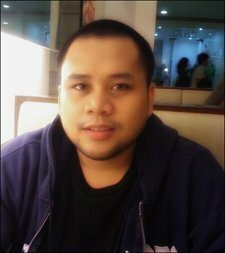 Is there an authorization that the customer can sign consent as well? I am not sure if this form is required. 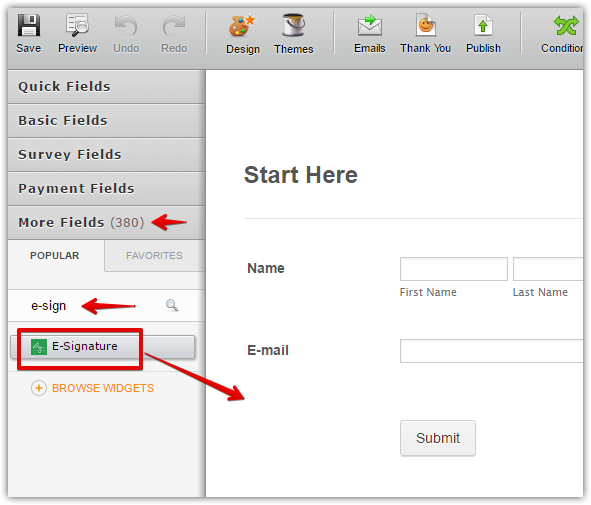 Open your form and search for the E-signature in the More Fields search bar under popular tab. thank you. would this authorize the electronic payments every month? 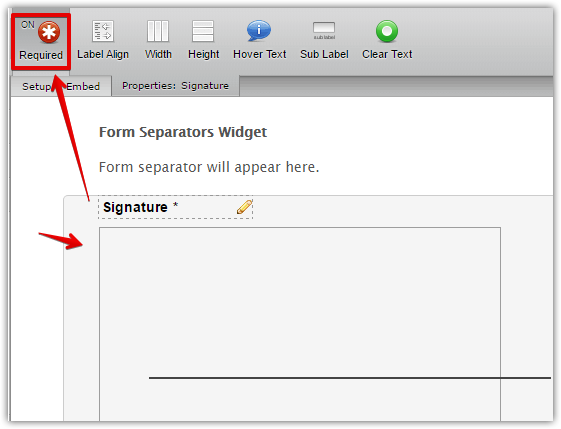 Once the user completed the form the first time, he/she will put the signature in the E-signature widget in your form. I would suggest you to make the field "Required" by clicking the Required button while the widget is selected. In this way, the user will not be able to complete the form without putting the signature. If the user signed up in recurring payments then his/her credit card will be charged automatically every month by the payment processor.